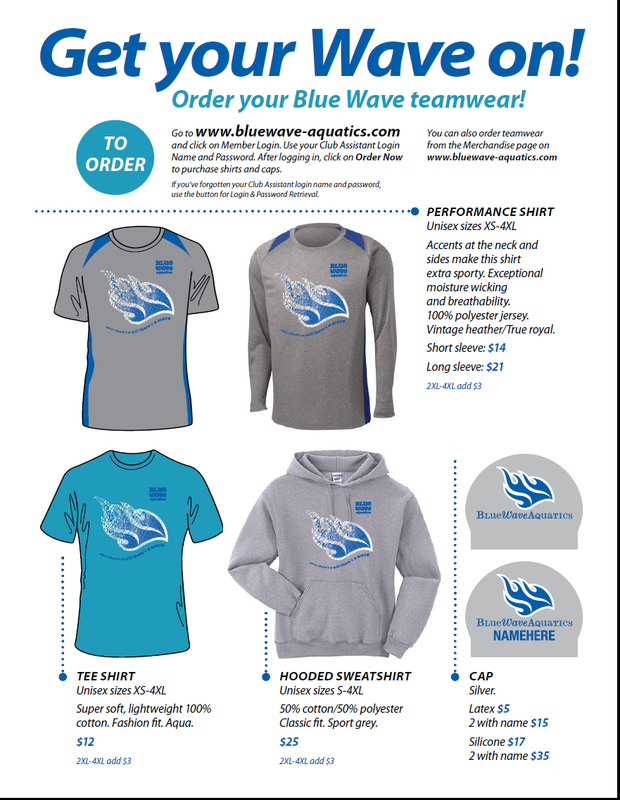 Blue Wave Aquatics Team Jackets! Our next session of swim lessons is fast approaching ! Sign up early to ensure a spot in our new lessons at Fife Swimming Pool (Fife WA) , Evergreen Community Aquatic Center (Burien WA) and 5 Mile Lake (Federal Way WA). Everyone shops at SwimOutlet for their great selection of swim wear and swim gear!